Some two dozen major aerospace and defense companies now have significant manufacturing operations in Mexico, and more than half of these are U.S.-based corporations. One has to wonder that when they decided on these long-term investments—in most cases, a decade or more ago—whether any of them contemplated the prospect of a U.S. President winning an election with promises to make it unsustainable for American manufacturers to build products in Mexico. 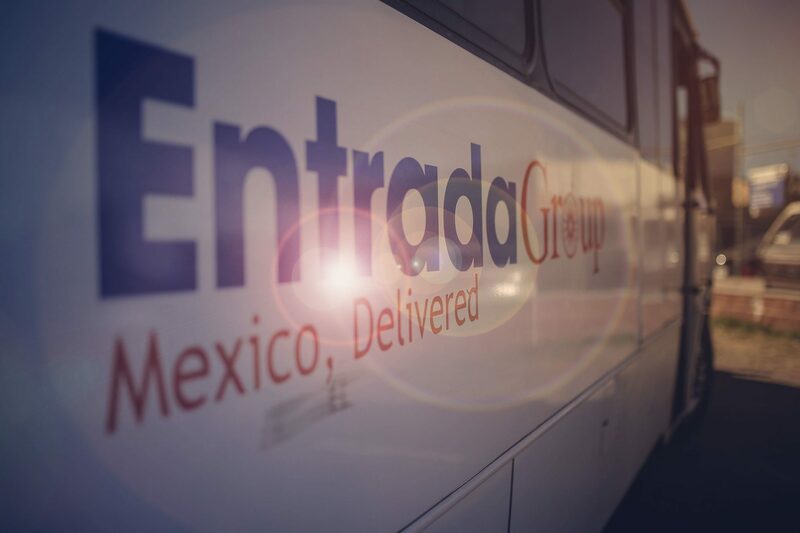 In an interview with Aviation International News, Doug Donahue, principal and vice president at the Entrada Group, discusses the strategic advantage gained by aerospace suppliers who are moving ahead with their plans today of establishing and running their own manufacturing facilities in Mexico, despite the current political uncertainty surrounding the future of NAFTA. >>For the full article, text and images, please visit AIN Online.